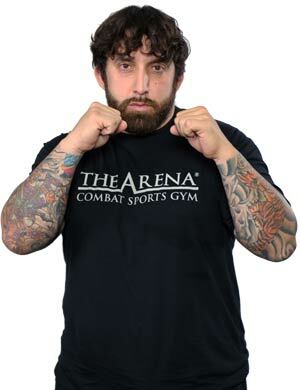 THE San Diego Boxing, Jiu Jitsu, MMA, Muay Thai & Kickboxing Gym! 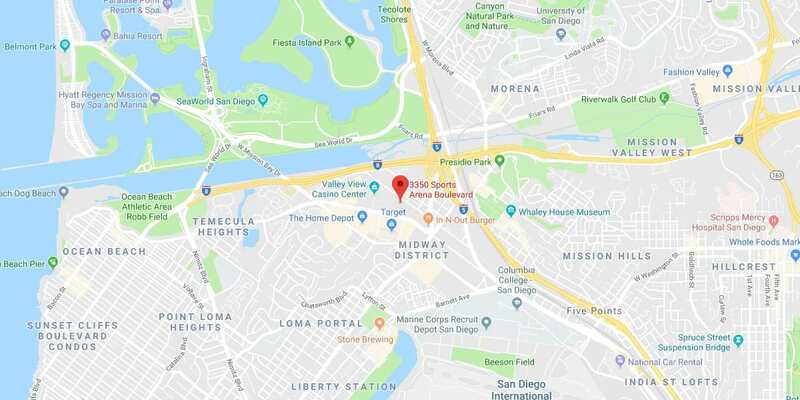 Best Classes & Training in San Diego! 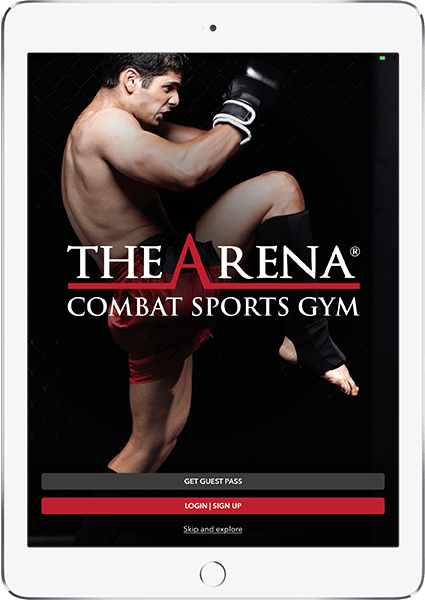 The Arena is the leading Combat Sports gym in San Diego, as well as the largest Martial Arts school in the U.S. We offer Beginners to Pros more than 150 weekly classes in 12 different Combat Sports, Martial Arts and Strength & Conditioning programs. 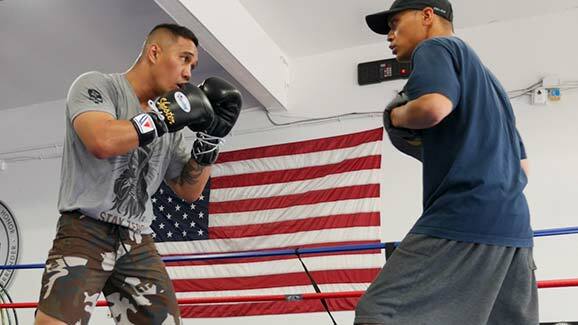 Our San Diego classes include Boxing, Filipino Martial Arts, Grappling, Jiu Jitsu, Judo, Kickboxing, MMA, Muay Thai, S &C and Wrestling. This is the biggest program of its kind in the United States and our high caliber training is known worldwide. 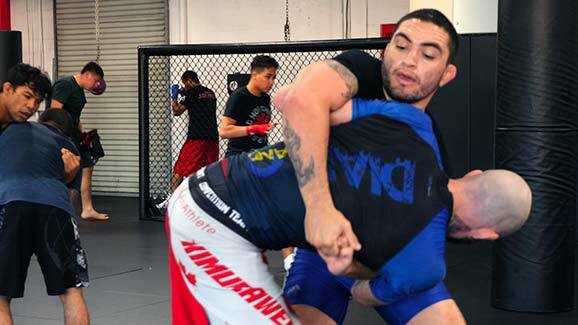 Our weekly San Diego classes include Boxing, Filipino Martial Arts (FMA), Jiu Jitsu, Judo, Kickboxing, Mixed Martial Arts (MMA), Muay Thai, Strength & Conditioning, Submission Wrestling (No Gi Jiu Jitsu) and Greco-Roman / Freestyle Wrestling. 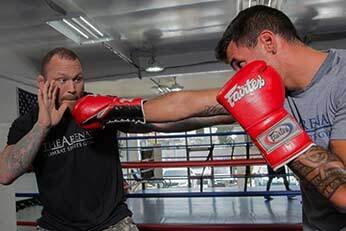 We also offer some of the best Personal Training and Fight Camp programs in San Diego. 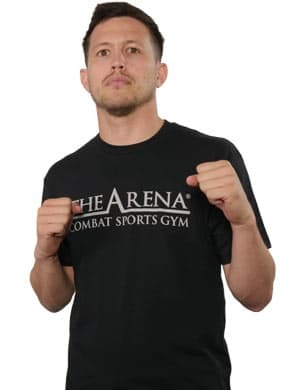 Besides being the largest Combat Sports gym in North America, each one of our programs are individually among the biggest in the USA. Our Jiu Jitsu program alone leads the country with 50 adult classes, and our other programs such as Boxing are close behind. 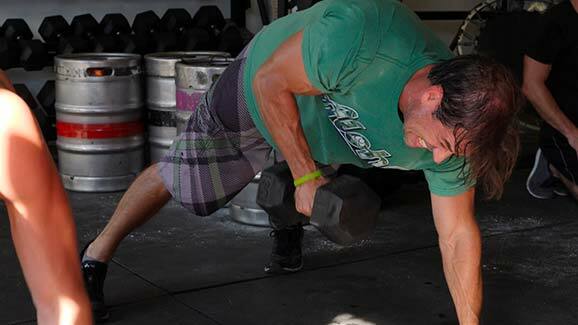 Training at The Arena is different than at other San Diego gyms. Due to our background and history, we’ve had strong ties with members of the Armed Forces since we first started in 1949. This focus had led to a constant emphasis on effective training for the field, the street and in competition. Consequently, we do not (and will never) offer “Cardio” classes. We simply don’t believe in poor training with even worse technique just to get in shape. Instead, our philosophy is to train for real while still increasing fitness. “Real” doesn’t mean getting hurt or being too aggressive, and we don’t tolerate any bad attitudes here. But it does mean doing things the right way. So if you want the best, most realistic training available, we’re the clear choice in San Diego. 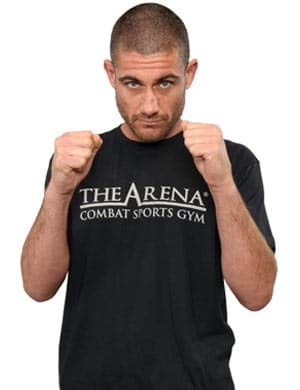 Our 12 Coaches comprise one of the most experienced and accomplished teams of Combat Sports and Martial Arts trainers in the world. With an average of over 25 years of experience per coach, we have a tremendous amount of knowledge and mastery to share with our students. 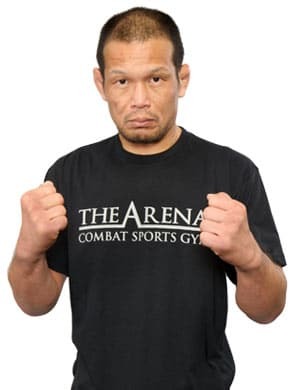 Our San Diego Coaches include the legendary Master Baret Yoshida, a 2x IBJJF Jiu Jitsu World Champion and 3x ADCC medalist / 10x ADCC vet. 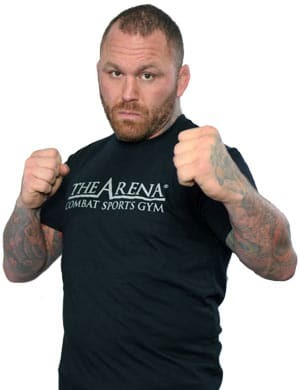 We also have future UFC Hall of Fame fighter Chris Leben and 4x Team USA Olympic Boxing Coach / US Armed Forces Head Coach Basheer Abdullah. Together, our 12 Coaches provide world class instruction for any level of athlete. Our Accelerated Training Program offers the ultimate in Private Lessons. It’s been designed by some of the best Combat Sports Coaches in the game to rapidly increase learning and new skill acquisition. Boxing at a World Class level is a reality here. 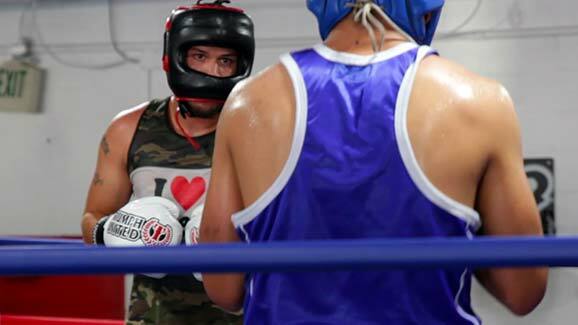 Run by Olympic and Pro Coaches, our Boxing classes are perfect for students wanting to learn, as well as professional Boxers looking for top of the food chain training. We run some of the top Fight Camps in the world for Boxing, Jiu Jitsu, MMA and Kickboxing / Muay Thai. Our Coaches are also available for Summer and Dream Camps for incredible Combat Sports vacations. 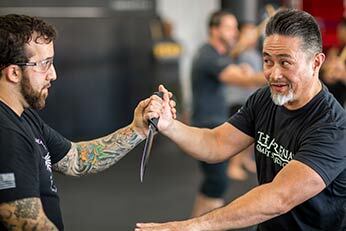 Our Filipino Martial Arts (FMA) classes provides outstanding instruction in Kali and Escrima. 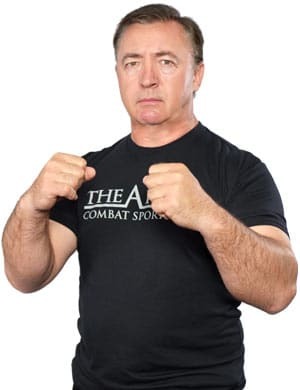 One of the world’s most lethal Martial Arts, our FMA training provides the perfect way to learn realistic self-defense. 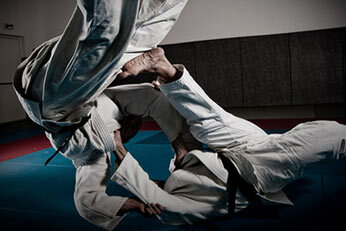 With over 50 weekly Jiu Jitsu classes, we're the largest Adult Jiu Jitsu school in the U.S. 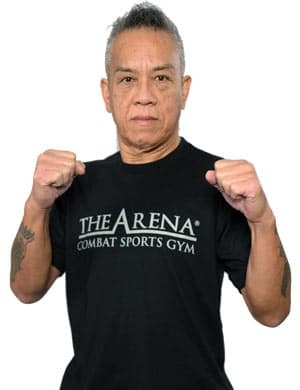 Headed by Master Baret Yoshida, we offer world class training for Beginners to Pros, as well as Sixth Sense Jiu Jitsu for blind students. 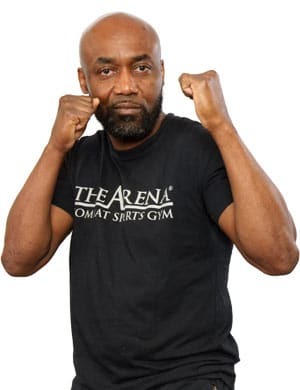 Run by one of the top Judo Coaches in the U.S., our Judo School offers the best instruction for both new students and experienced Judoka who want to train in one of the premier Martial Arts for stand up grappling. 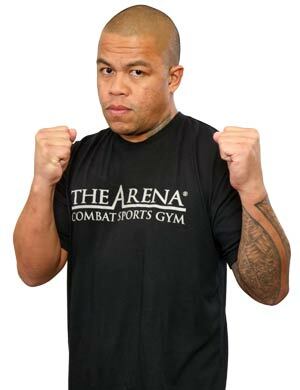 We teach Dutch Style Kickboxing; the main striking system used in MMA and K-1. This is NOT Cardio Kickboxing (we don’t teach those classes here). Instead, our Coaches focus on training for maximum skill development. 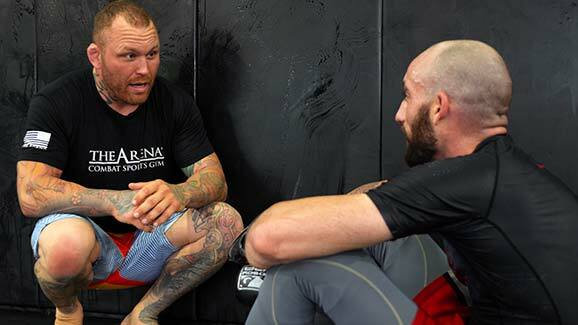 Our MMA program is one of the best in the U.S. Run by 4 outstanding Coaches, including famed UFC fighter Chris Leben, our classes and training programs are designed to build MMA fighters from the ground up. 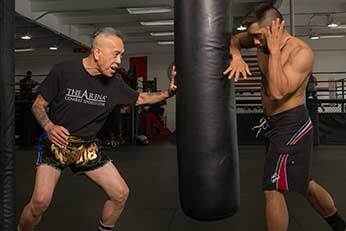 Offering Muay Thai classes with the legendary Master “Kru Mark”, who has been training and coaching for over 55 years, our school teaches “The Art of 8 Limbs” in one of the most traditional Muay Thai systems in the U.S.
We designed our S & C program for the specific needs of Combat Sports athletes and those who want to train like them. 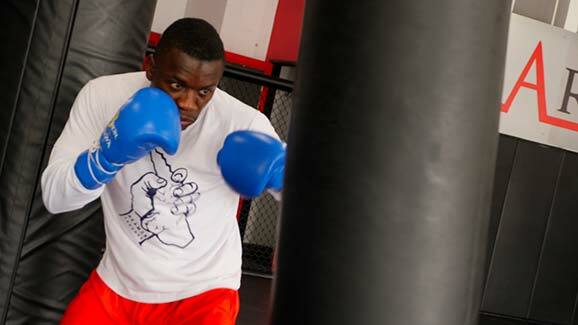 Our exhilarating classes make our students and fighters agile, fast, flexible and conditioned. Our school offers top level training in Submission Grappling, also called No Gi Jiu Jitsu or Submission Wrestling. 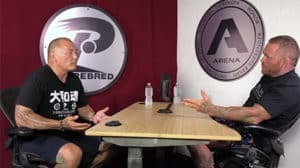 We provide 18 weekly classes, the majority taught by 2x IBBJF World Champ and 10x ADCC vet Baret Yoshida. 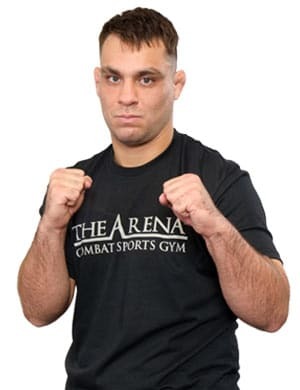 With Freestyle, Greco-Roman and Cage Wrestling offered in a fully matted training room, our Wrestling classes are perfect for former High School and College wrestlers, as well as MMA fighters. 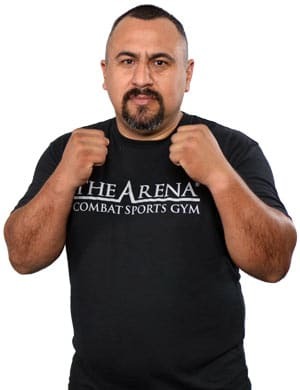 We offer the greatest number of adult Combat Sports classes in North America. 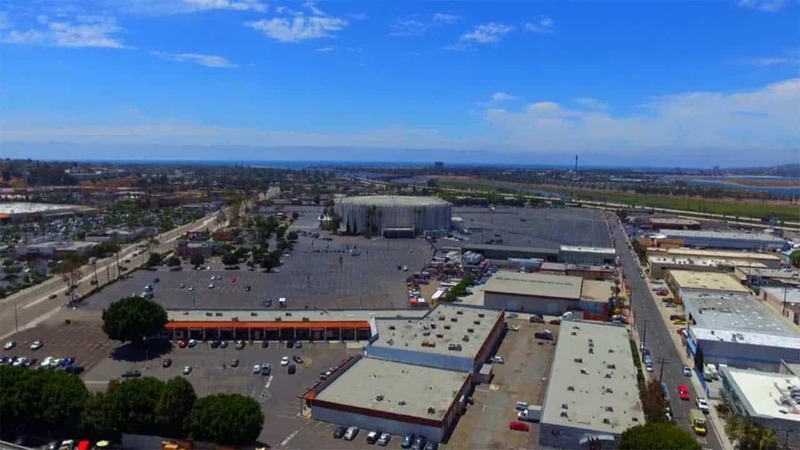 27,000 square feet and state of the art, we’re the largest Combat Sports gym in San Diego.